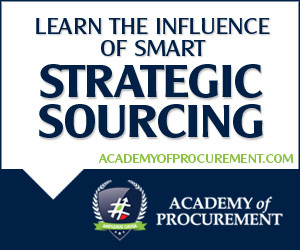 PASA is delighted to announce a partnership with The Academy of Procurement, the Leading provider of training and professional development programs in Australasia. 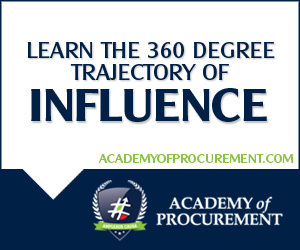 While PASA’s focus is very much about bringing people together for peer-to-peer learning and networking through PASA Connect, we recognize that these types of learning and development opportunities are complemented by more formal skills training of the types offered by Academy of Procurement. Attend an open workshop available publically– see the calendar of events by clicking here. 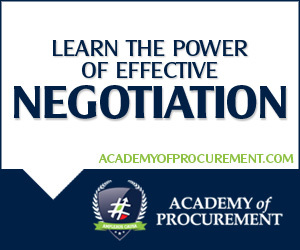 Courses are available throughout Brisbane (Queensland), Sydney (NSW), Melbourne (VIC), Perth (WA) and occasional events in Auckland and Wellington (NZ). 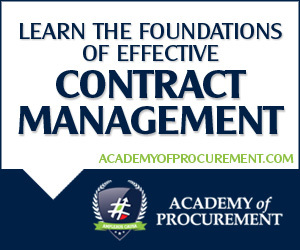 Gain access to the world’s best e-Learning program with over 250 procurement and contract management courses on offer.